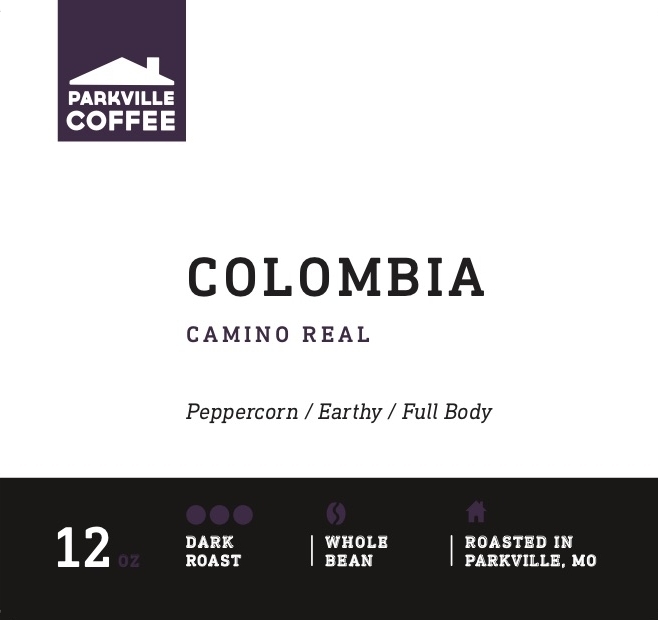 Parkville Coffee is proudly roasted in Parkville, Missouri, just a few minutes north of downtown Kansas City, Missouri. We partner with local businesses to bring the freshest and most delicious experience possible. 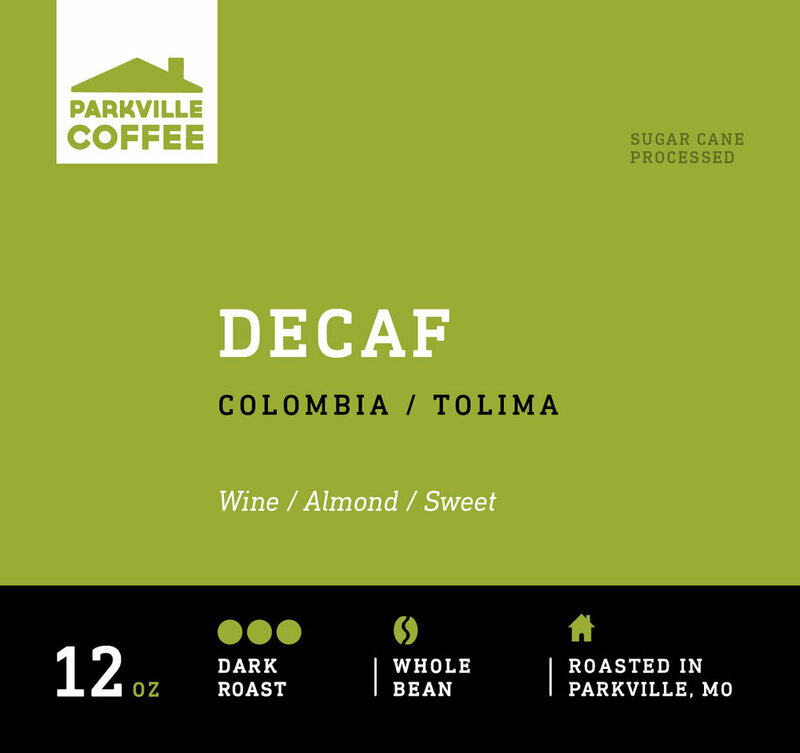 You can also find our coffee in grocery stores, restaurants, cafes and more in the KC metro area! Our coffee is roasted to order in small batches to ensure maximum freshness. We roast our coffee on a classic, Diedrich IR-12 drum roaster. We partner with importers to find sustainably farmed, organic, fairly traded beans. Brazil, Padrao Ouro/House Roast- Our friends at Anthem Coffee Importers have selected coffee from the Carmo de Minas region of Brazil to create the Padrao Ouro profile. We use this profile as our House Roast, as well as in several blends. Padrao Ouro translates to "Gold Standard". 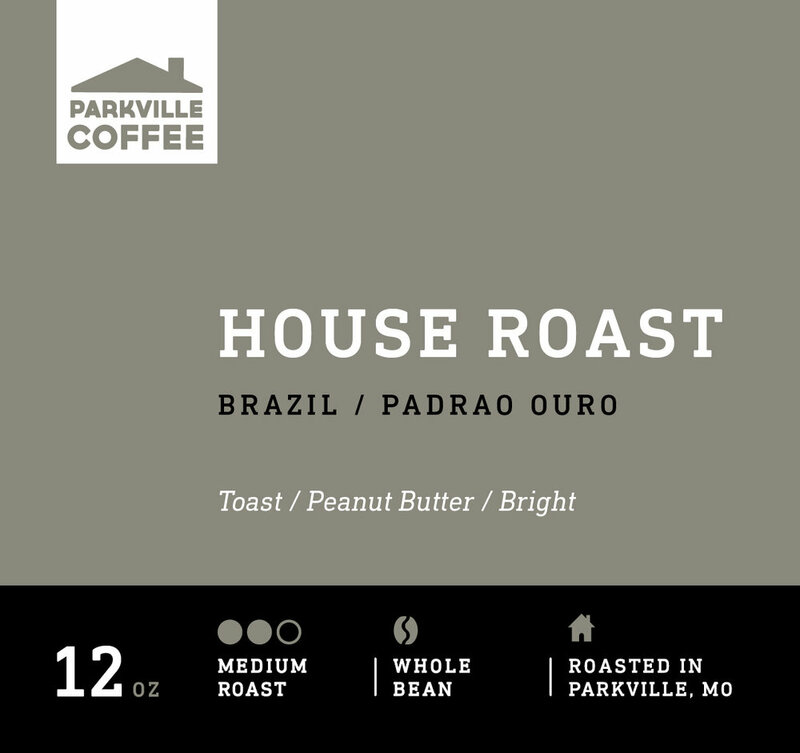 Our House Roast is a bright medium roast, with notes of toast and peanut butter. Colombia, Tolima- We utilize sugar cane processed coffee for our decaf. The Sugar cane contributes to a winey, sweet decaf that doesn't compromise on flavor. 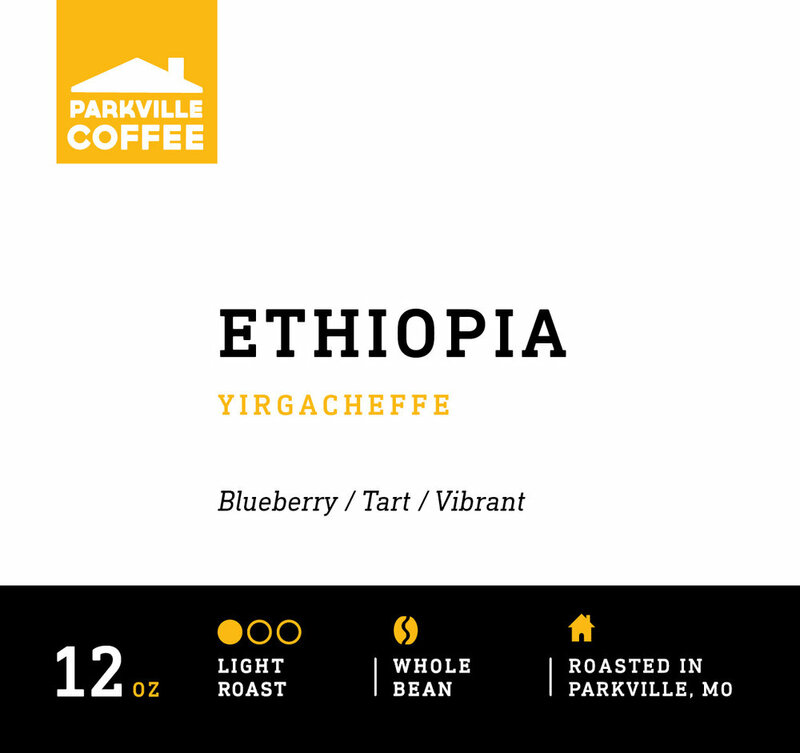 Ethiopia, Yirgacheffe- The personal favorite of our roaster, this lightly roasted coffee is tart with notes of blueberries. Utilized in several blends, this coffee is vibrant and unique in our line up. Guatemala, Huehuetenango- A medium roast with notes of wood and chocolate, this coffee is a favorite of several baristas in our cafe. A bonus, the region is also super fun to pronounce.